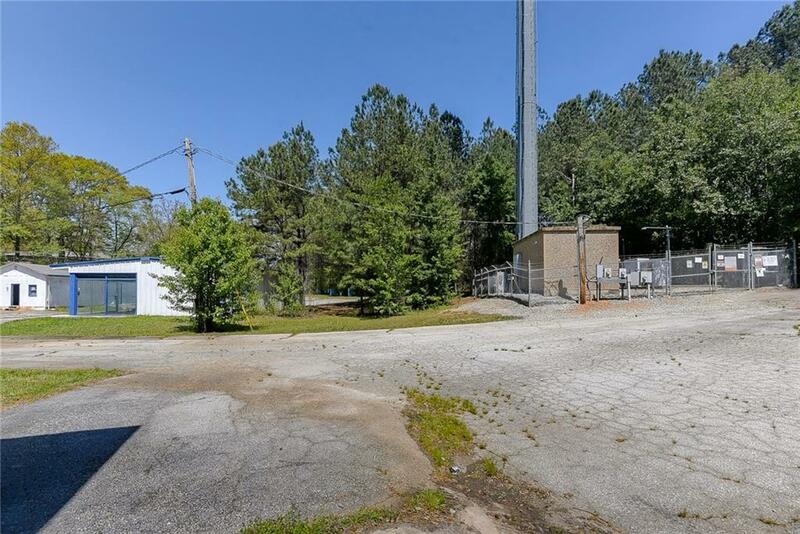 Zoned General Commercial(GC)in Stone Mountain and C-1 in Dekalb County. 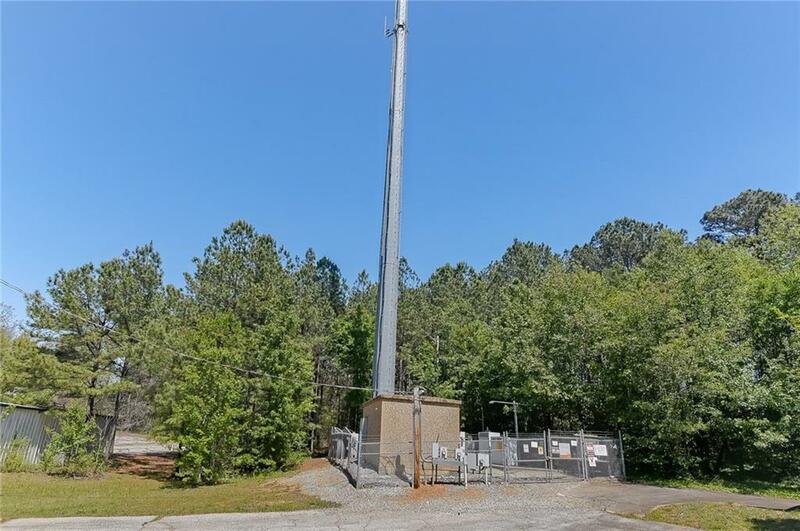 1.01 Acre Property with 2 steel/wood buildings and cell phone tower. 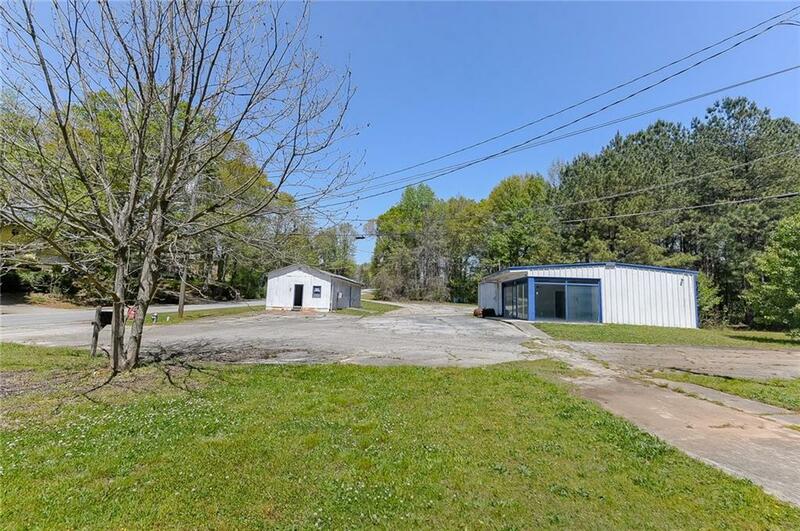 Directly off Main Street in Downtown Stone Mountain. Glass Front Retail/Customer Space w/ private office. 9'x12' rollup garage door. 10' ceiling height in workshop/storage area. 115'x30' paved parking area. Front signage space on road 4'Hx16'W. 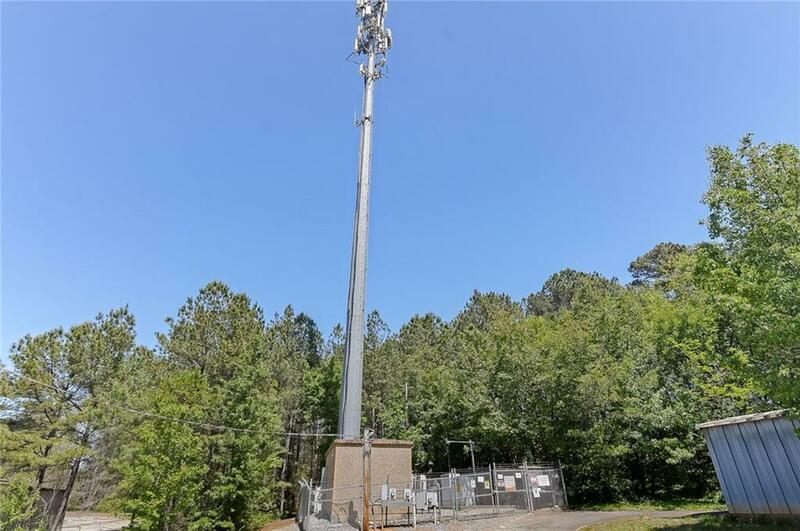 Cell phone tower w/ perpetual easement transfers to new owner with option to extend footprint worth $177,778 for 2,000 additional sqft. Sold As-Is.